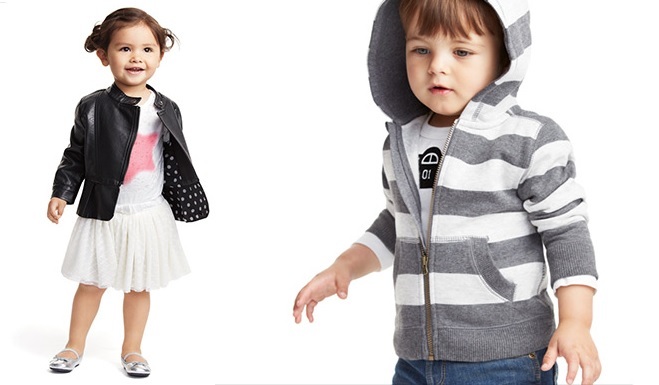 Babblings of a Mommy: Joe Fresh Kids For JCPenney: Too Cool For School. 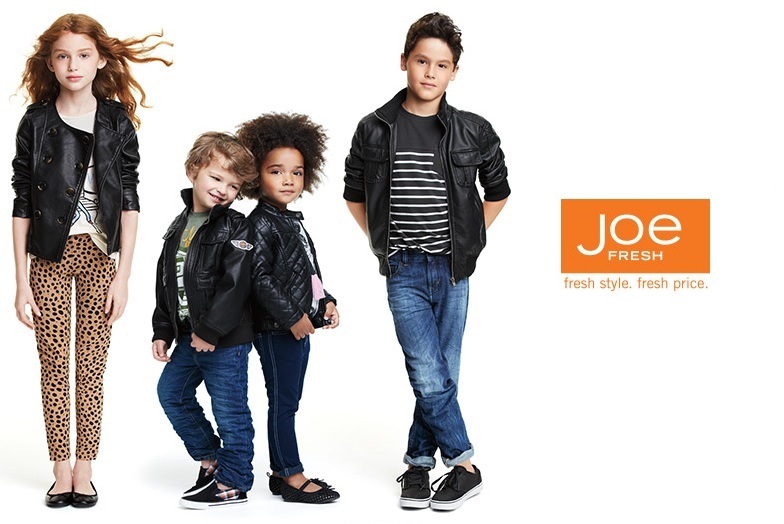 Joe Fresh Kids For JCPenney: Too Cool For School. Fresh new fashions are hitting JCPenney shelves this summer, and this time it's for the kiddies! 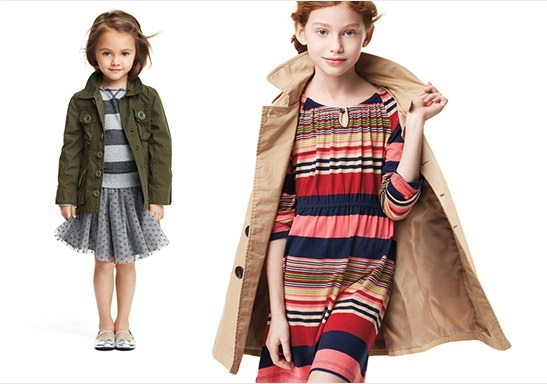 Joe Fresh, Canada's top kids brand, is now available in the U.S. exclusively at JCP. As a parent, I'm super excited to see this brand pop up here in the states. The collection is young, bright, and versatile. I'm just loving what I'm seeing! Especially how they've managed to incorporate the latest trends in fashion and make them age appropriate, and affordable! With sizes ranging from newborn to 14, and prices ranging from $8 to $39 - the line has the whole brood covered. Furthermore, starting August 1st, any shoe or backpack purchase will come with a free customization kit so kids can unleash their inner creativity, and stylize their new goods! Looks like I will be adding JCP to my back to school shopping list! Take a look. 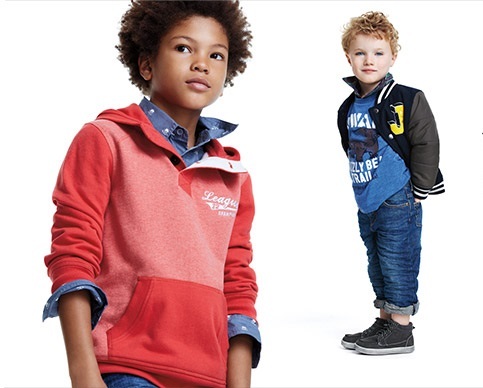 Joe Fresh Kids is now available online and in stores. Oh gosh, do they ever have some cute things! I need to start back to school shopping and see some things I'd like to pick up at JCP. Great picks! I just got a JCP flier in the mail today and was thinking that they had some adorable kids' stuff these days! Great post on JCP! They are truly making a brand of themselves! 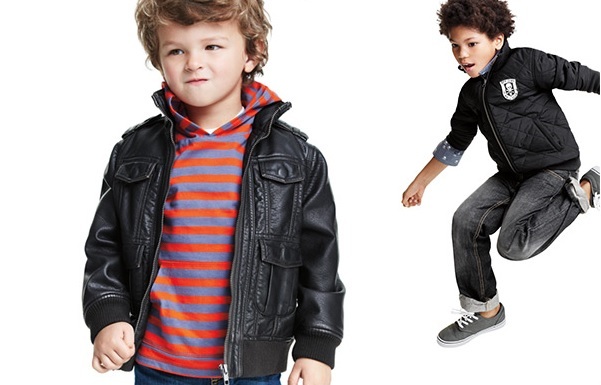 I am DYING over lil black leather jackets for my men for fall..I cannot WAIT! Usually we are on the preppier side for Spring..but fall always has some "edge"
I'm also loving the new looks Joe Fresh is bringing to the U.S. - my little guys will both look pretty handsome this Fall! Adorable! I'll have to check it out for Ms. V!